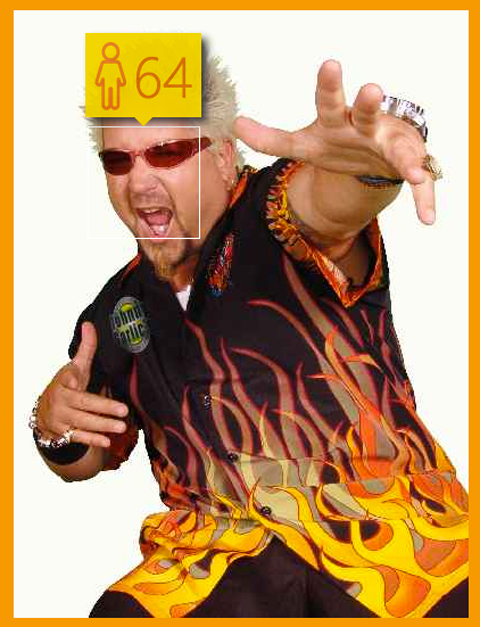 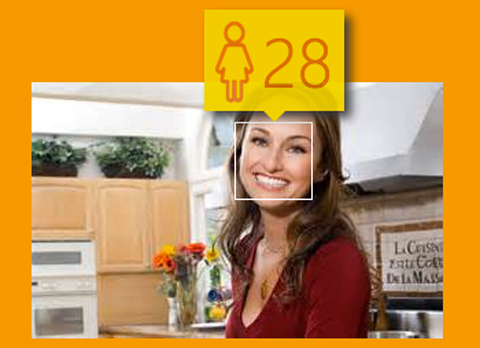 Guy Fieri is about to retire and Giada is entering her senior year of college, according to Microsoft's "How Old Do I Look" app. 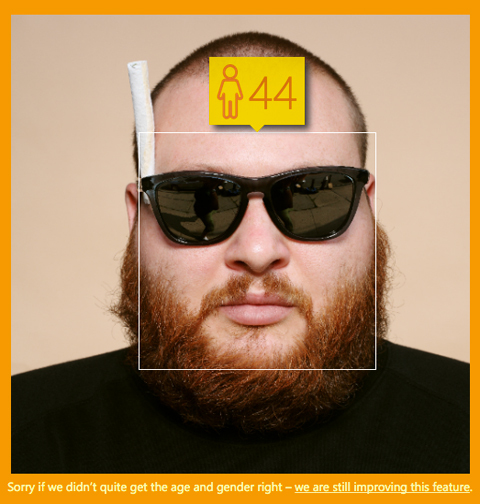 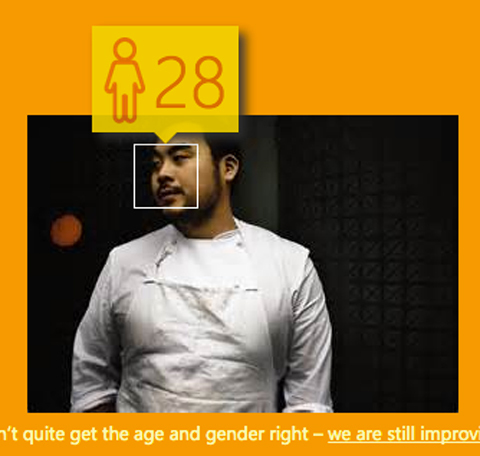 Microsoft just created a website that tells you how old it thinks you look. 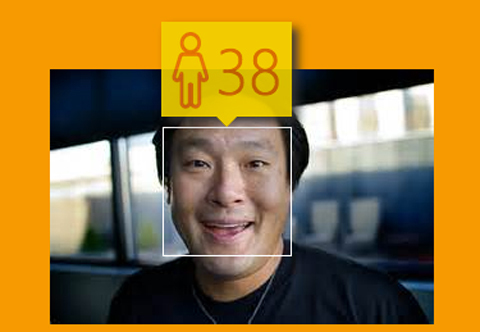 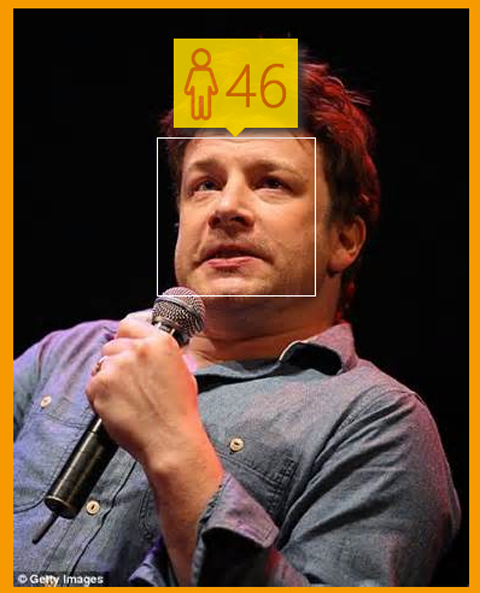 Here’s how it works: You give it your picture, and it judges your age (and gender) using algorithms. 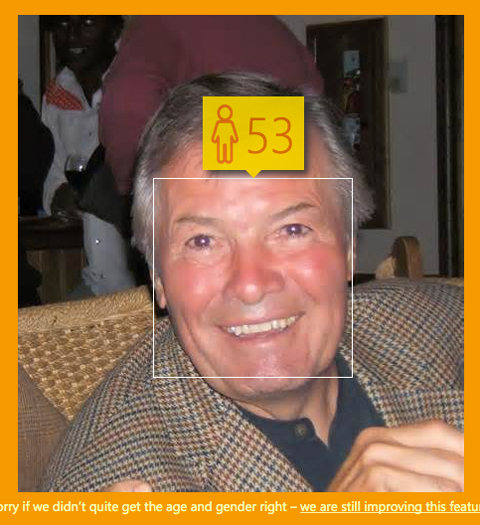 The incredibly judgmental app warns: “Sorry if we didn’t quite get the age and gender right – we are still improving this feature.” We hope Microsoft will work to improve the “How Old Do I Look” site, since it is wrong 99.99% of the time.